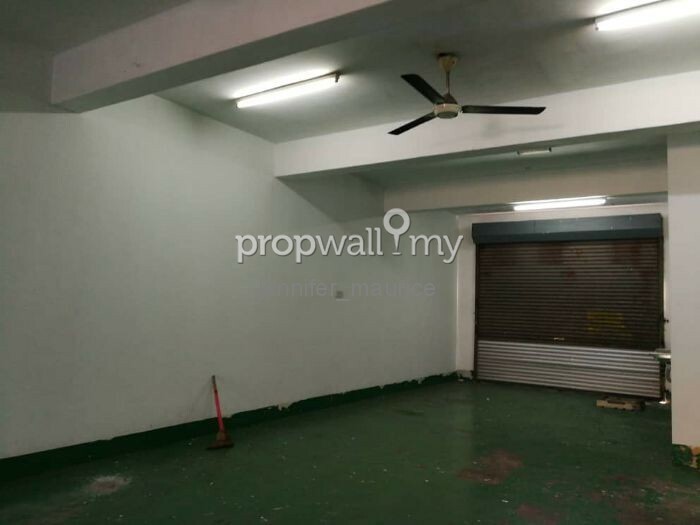 shop comes with ceiling fans, lighting and grill. 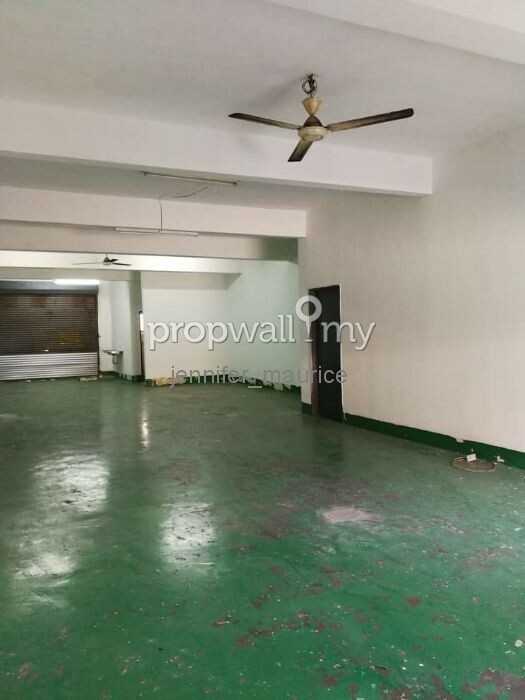 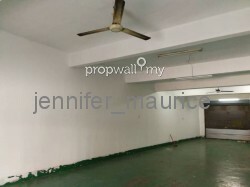 spacious layout, well kept, move in condition, cheap rental, busy street, near school, housing area and industrial area, easy access to NKVE. 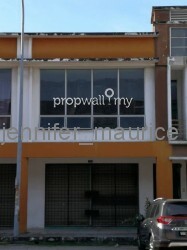 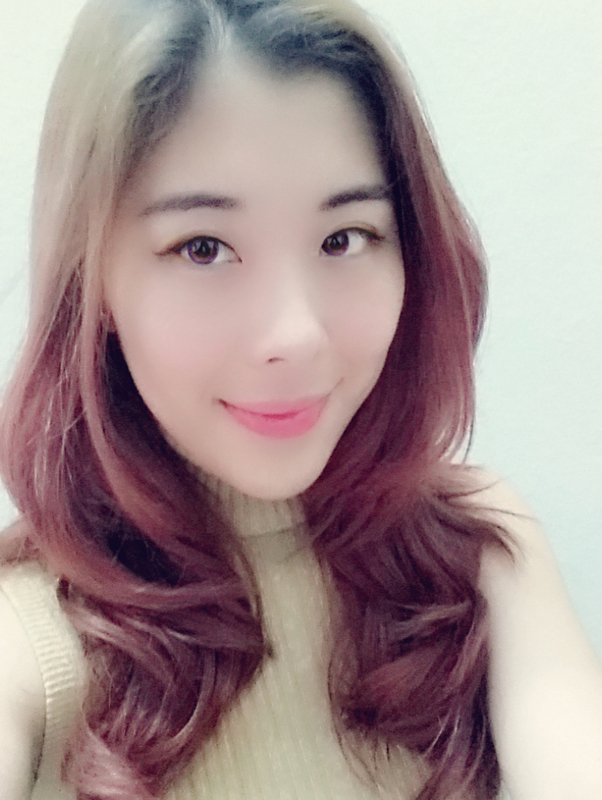 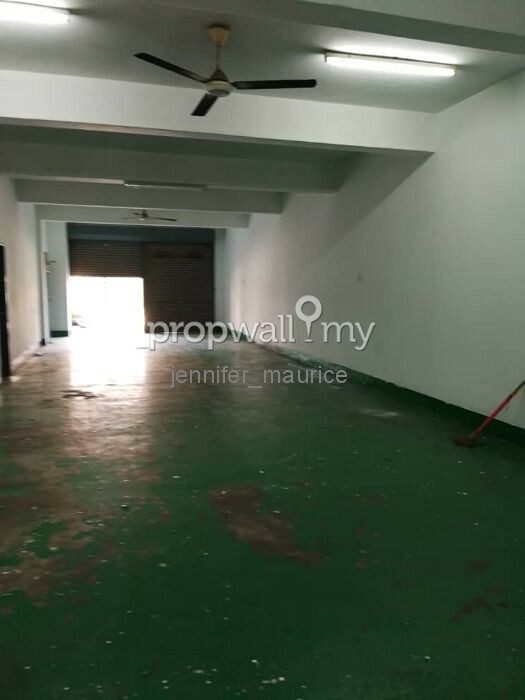 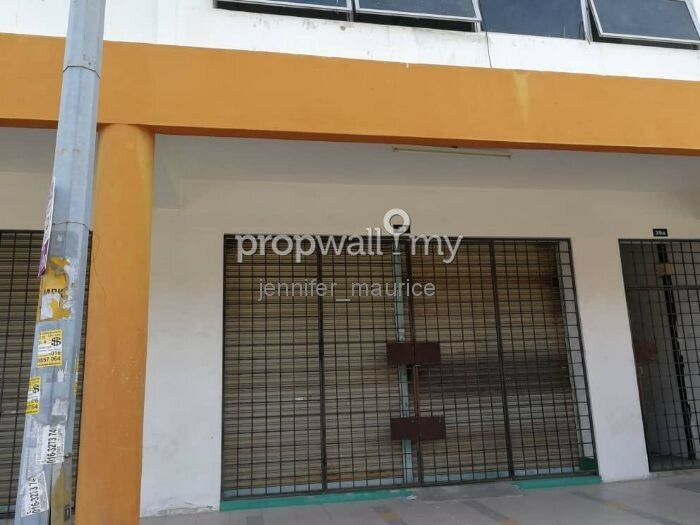 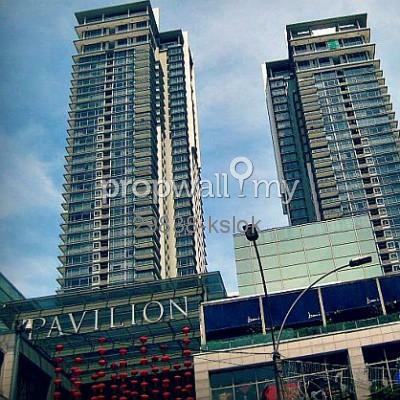 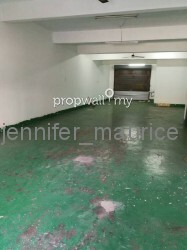 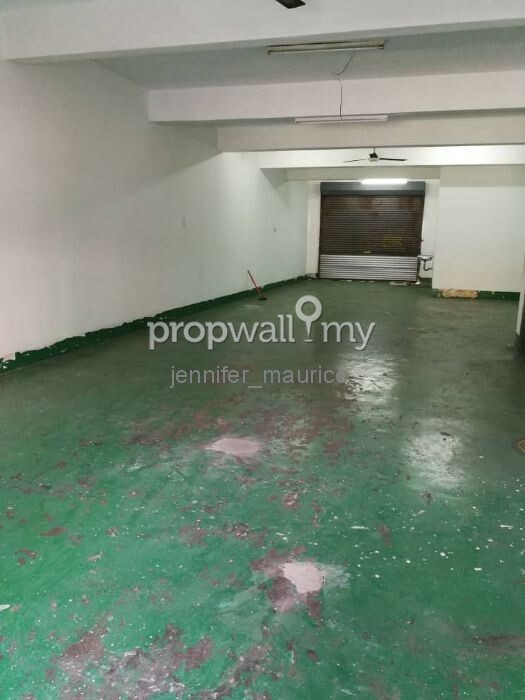 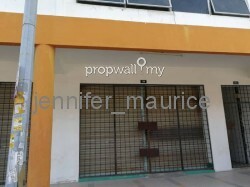 Hi Jenn Wong, I saw your listing on Propwall. 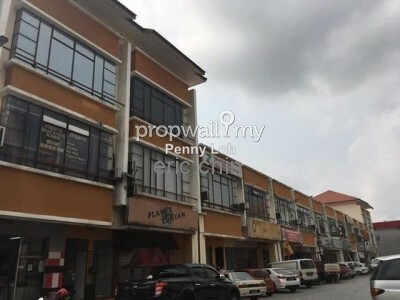 I am interested in your property in Taman Aman Perdana, Klang.